The present Tranquebar Tourism Development Plan is part of the Danish National Museum Tranquebar Initiative / Danish Galathea III Expedition. The participation of the consultant in the Initiative was funded by the Bikuben Foundation. 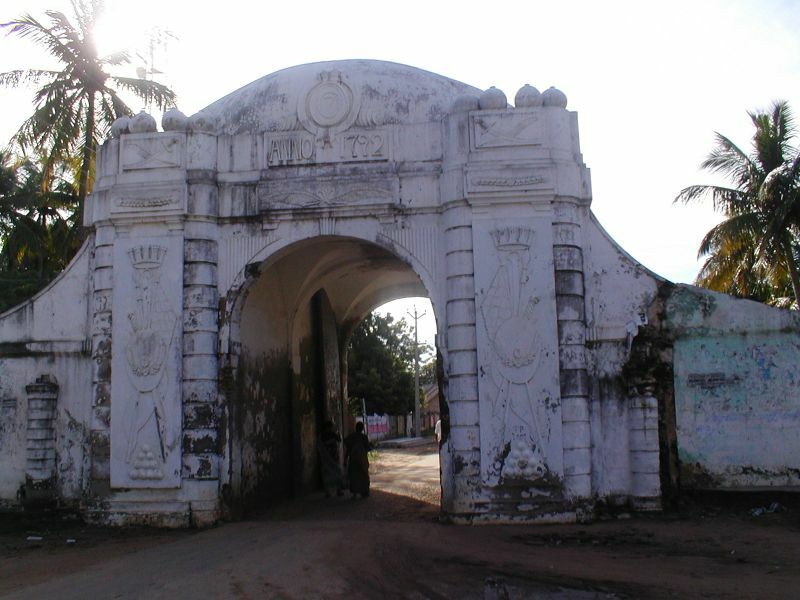 Data collection was carried out in Tranquebar/Tharangambadi Town within the perimeter of the present remains of the original fortified Danish trading post; in surrounding villages and towns; by boat along the coast; and on the Uppanar River. Further to this the consultant visited a large number of towns and villages as well as cultural- and natural attractions within a radius of up to to 4 hours drive from Tranquebar, including the Mutthupet Mangrove area. In the context of the planning process the consultant had several meetings in Chennai. The author's visit to India lasted from October 25. 2006 to January 22. 2007. 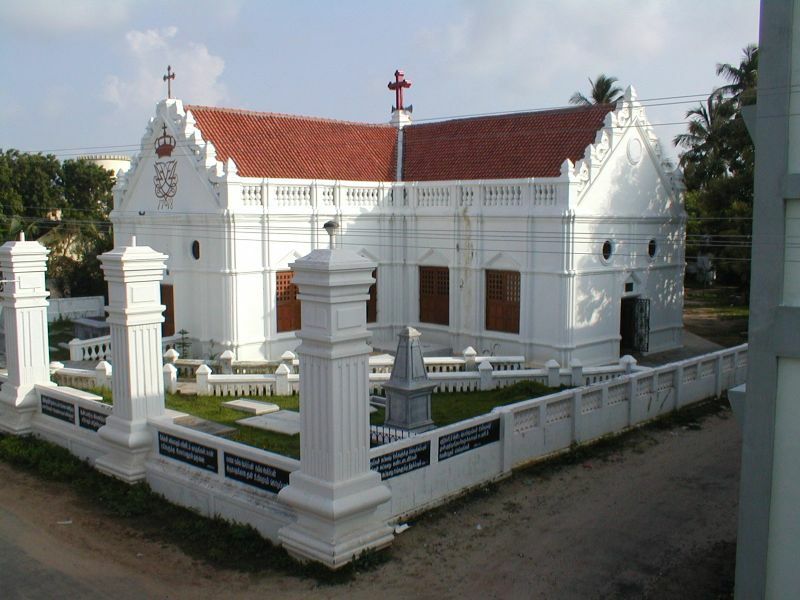 During his stay the consultant took up residence in Porayar, the main town within Tranquebar Village Panchayat, also formerly part of the Danish Tranquebar Trading Post, and presently the location of the Tranquebar Panchayat Office. Prior to the present assignment the consultant had visited and worked in Tamil Nadu numerous times, and had visited Tranquebar in 1966, 1967, 1973, 1974, 1989, 1994 and 1995. Visits during 1994 - 1995 were undertaken as a consultant to Danida as part of the project Integrated Development of Tranquebar. The report, published in July 1995 contains a chapter on tourism: Tourism, pp. 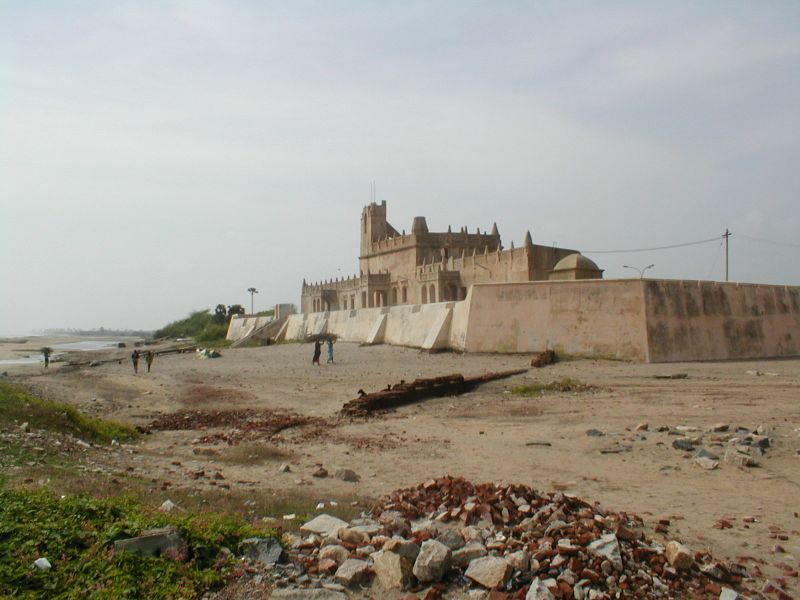 25-31, which was the first tourism study pertaining to Tranquebar Town and adjacent areas. The consultant would like to express his thanks to all officials and individuals met for their kind support and valuable information given. Notably: His Excellency the Honourable Minister of Tourism, Tamil Nadu, N. Suresh Rajan; Irai Anbu, I.A.S., Tamil Nadu Secretary for Information and Tourism; K. Marimuthu, Deputy Director, Tamil Nadu Department of Tourism; Dr. S. Balaji, Tamil Nadu Chief Conservator of Forests; S.B. Prabhakar Rao, Danish Vice Consul, Chennai; G. Krishnasami, Tranquebar Panchayat Chairman; Francis Wacziarg, Director, Neemrana Heritage Hotels; Veronica Raphael, Chairperson, Rural Organisation for Social Action (ROSA), Tranquebar; Suresh Charoth, Manager, Bungalow on the Beach Hotel, Tranquebar; C. Selvaraj, Forest Guide, Point Calimere; M.A. Sultan, Shopkeeper & Historian, Tranquebar; Ismael Maraikkayar, Shopkeeper, Tranquebar & Karaikal; and V. Stalin, Student of History, Porayar. This report contains the views of the consultant, which does not necessarily correspond to the views of the Project sponsors or the Government of Tamil Nadu. All proposals are acordingly subject to approval by the relevant authorities.